In a mixing bowl, add the peanuts, gram flour, rice flour, chilli powder, cumin powder, asafoetida, curry leaves and salt and mix well. Sprinkle water little by little and mix well until the masala is well coated with the peanuts. 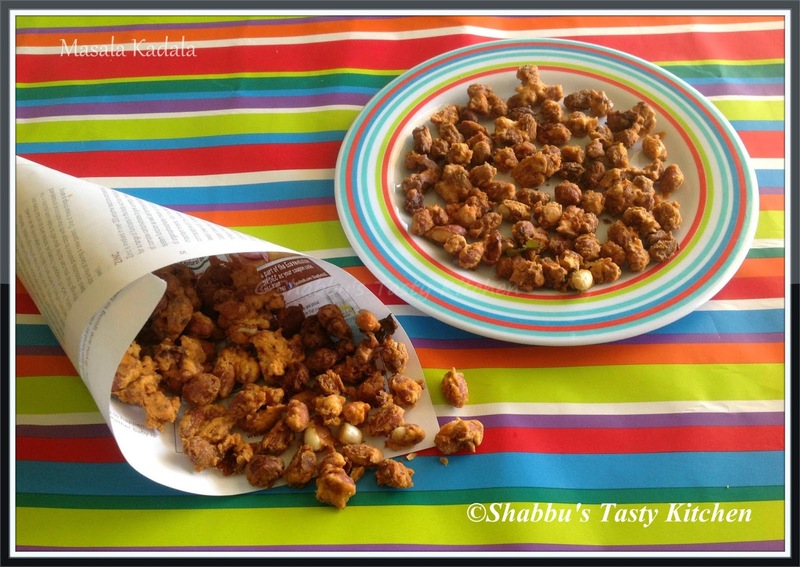 Heat oil in a pan and fry the masala coated peanuts in batches on medium flame until golden brown. I can munch this anytime,lovely snack! Love to munch on, any time but with a hot cup of coffee.